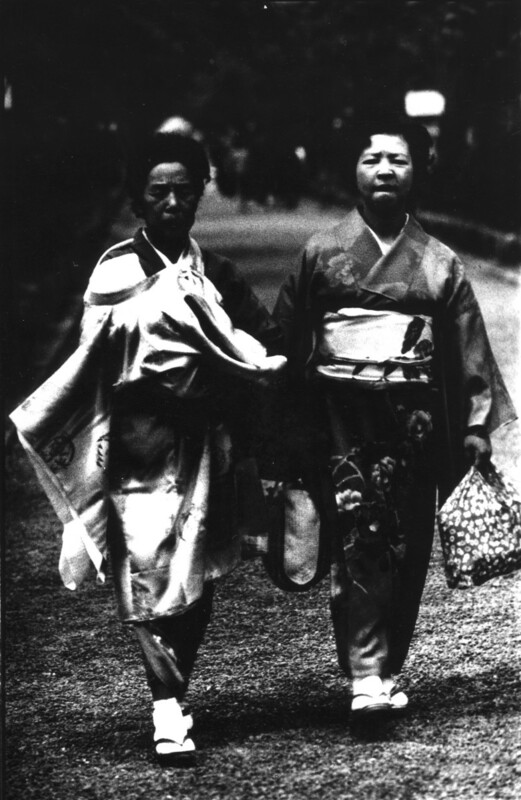 Daido Moriyama is one of the most influential Japanese photographers of his generation. 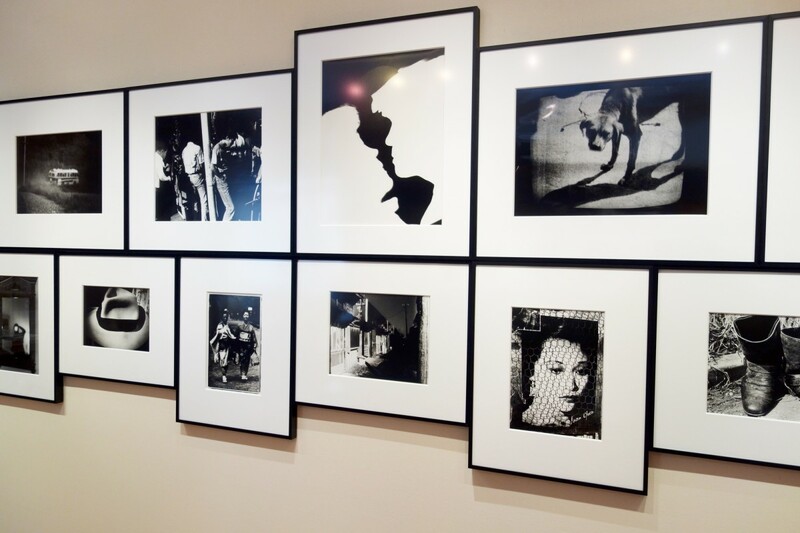 His major exhibition at Tate Modern in 2013 partnered his prints with those of William Klein and was a critical success, bringing his work to a wider audience. 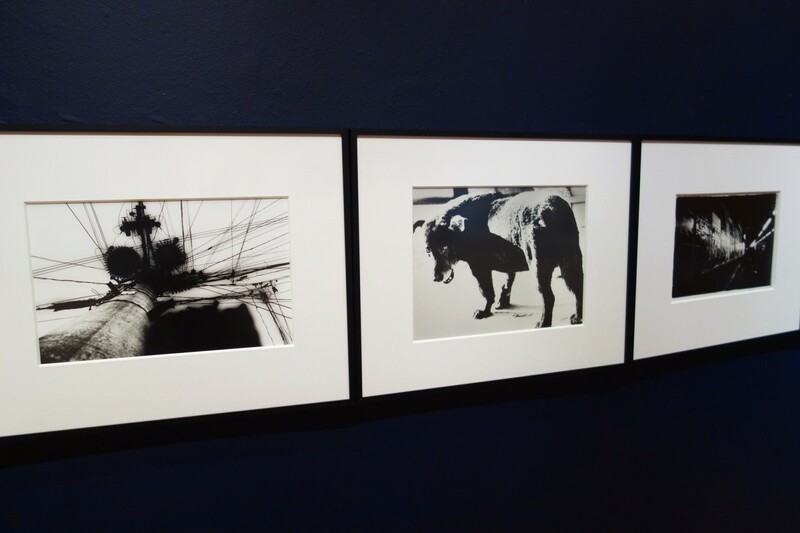 Moriyama's work has also been exhibited in some of the world's great museums such as MOMA, The Museum of Fine Arts, Houston, SFMoMA, The Metropolitan Museum of Art, Fondation Cartier, Paris, Fotomuseum, Winterthur, Museum Folkwang, Essen, and the Tokyo Metropolitan Museum of Photography and he was awarded the prestigious Infinity Award, Lifetime Achievement category by the ICP in New York in 2003. 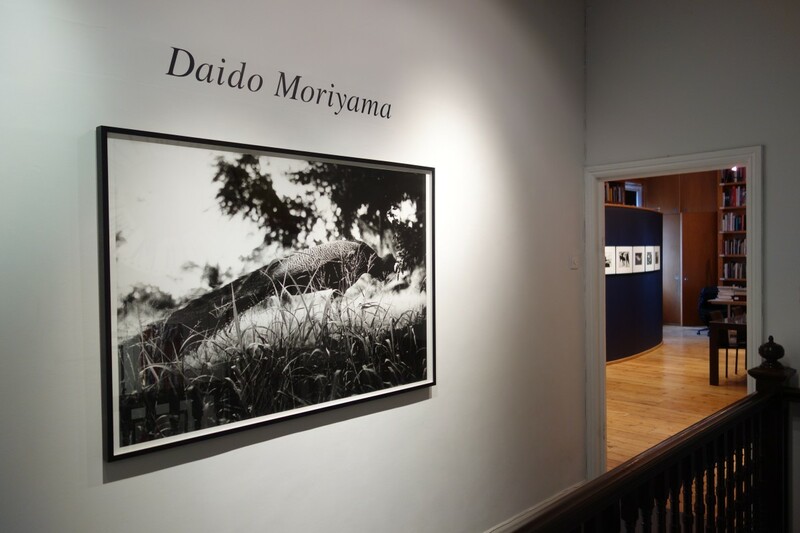 Moriyama's reputation as one of Japans greatest living artists does not prevent him from continuing to make new challenging work. 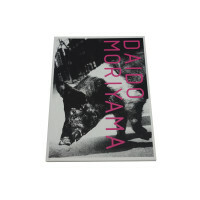 Moriyama has also designed and published many seminal photography books - the most influential being Bye Bye Photography, which employs the characteristic printing style that has always underscored his importance as an innovator and visionary. 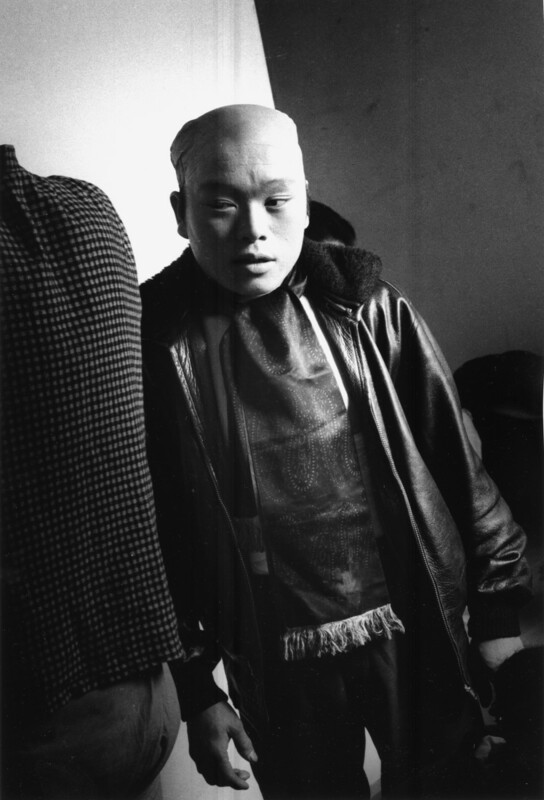 He shoots pictures for his visual diary every day, turning his camera on streets, people, architecture and cultures as diverse as Tokyo, Hawaii and Buenos Aires. 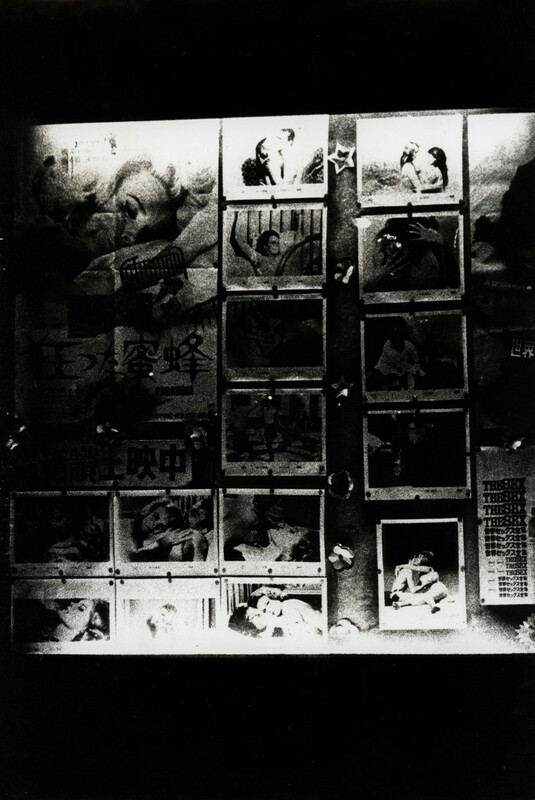 Providing a harsh, crude vision of city life and the chaos of everyday existence, strange worlds, and unusual characters, Moriyama's work occupies a unique space between the objective and the subjective, the illusory and the real. 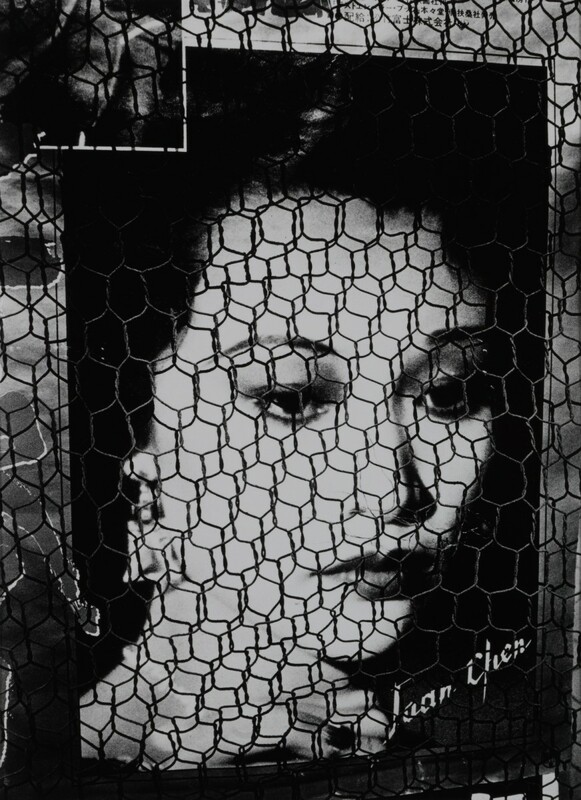 Moriyama's use of a small hand-held automatic camera gives his images a loose and casual aesthetic, undermined by a forceful and decisive point of view. 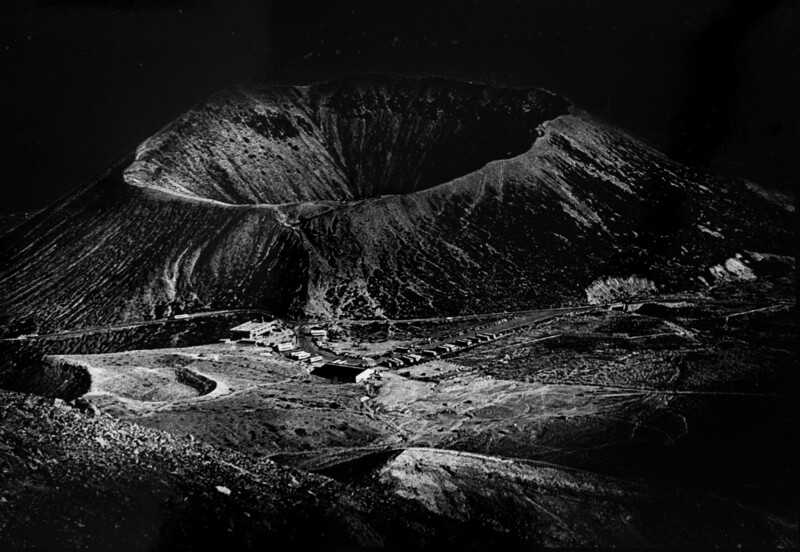 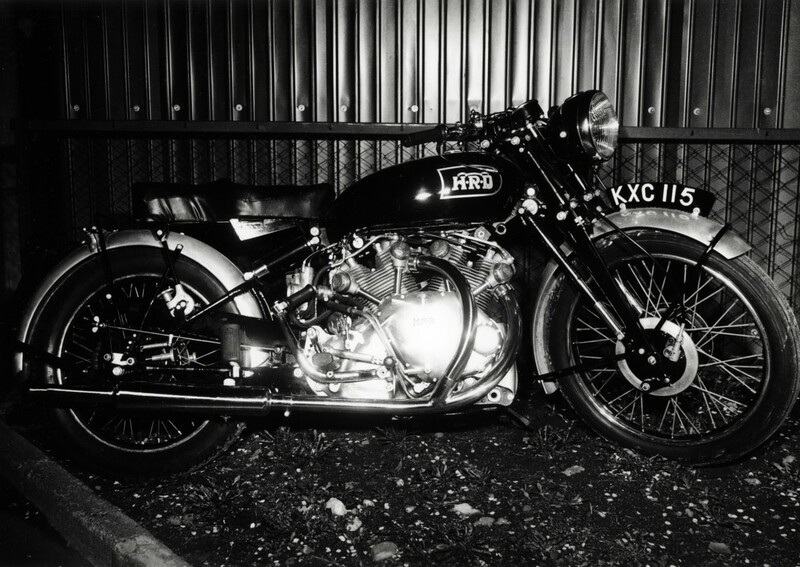 His darkroom style is very personal, producing a unique chiaroscuro, which employs a high-contrast matrix as its métier. 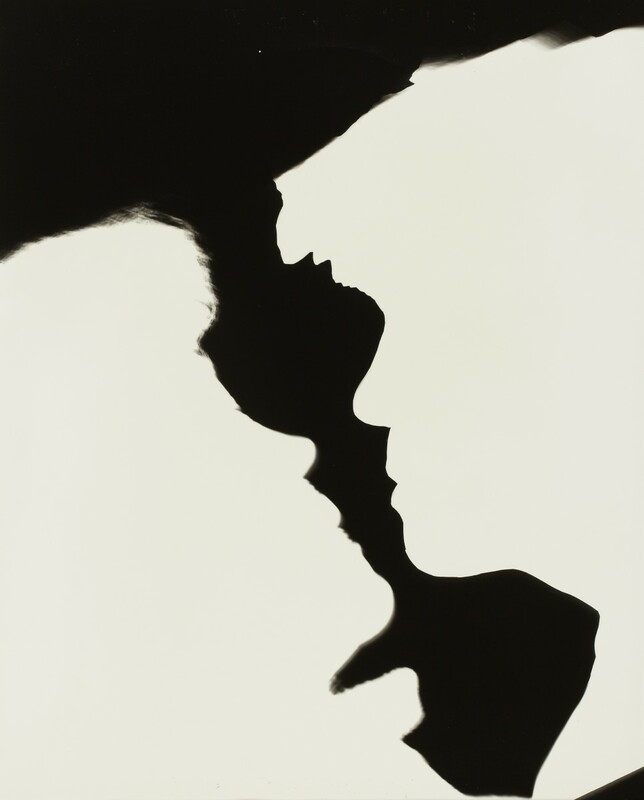 It is this control of every aspect of the image-making process that allows him to make such distinctive work. 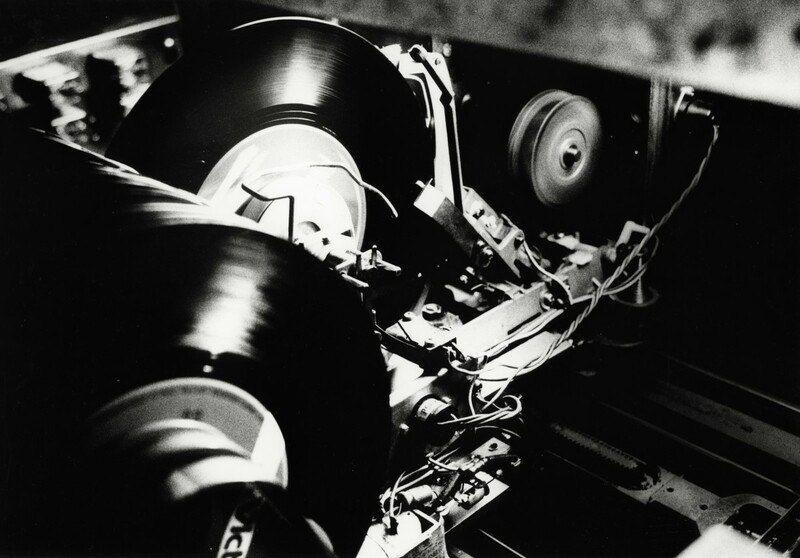 Moriyama's images of his home city, Tokyo, have helped to define that way that the city is viewed, just as Gary Winnogrand created the 'look' that was to define New York streets in the 1970's. 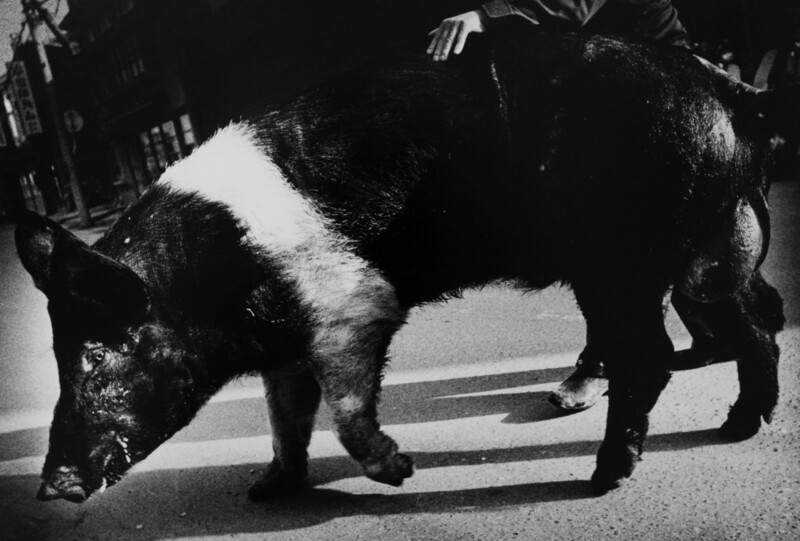 Daido Moriyama has written several books on his practice, for instance Memories of a Dog, and Japanese visual culture and he is respected as one of the senior members of the PROVOKE movement whose influence has been hugely significant within the canon of Japanese photography. 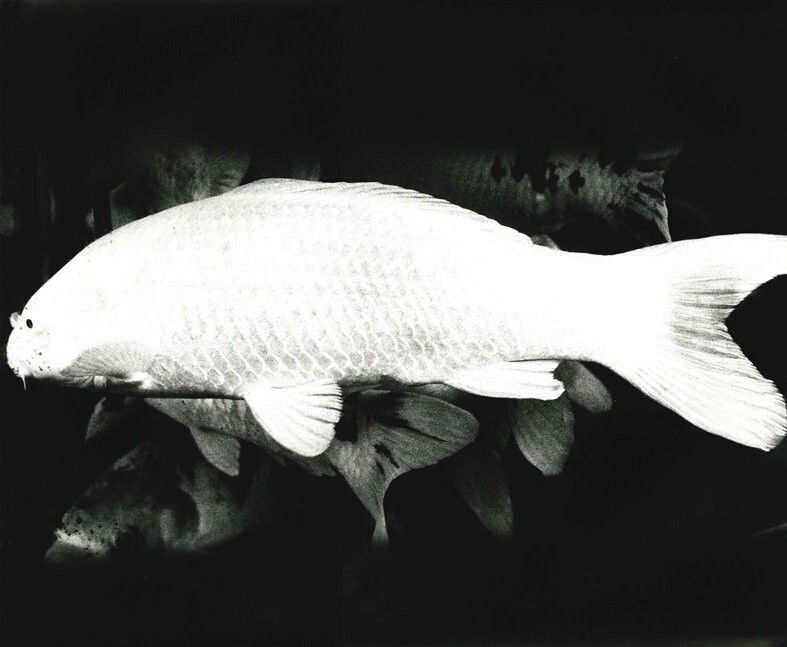 Moriyama's next UK museum show will take place at the Barbican in London in February 2018, and the Michael Hoppen Gallery, is delighted to be exhibiting a rare collection of vintage silver prints at the same time.